My father met someone on the IOW who once built an Ashley. Not a lot of info, but apparently many of the accessories he fitted were made by Speedex. I asked David if he could find out if his dad Nigel had anymore information about the cars builder/owner and the following day received an email from dad Nigel. My son, David, sent me a copy of the e-mail that you sent him. I hope the following will fill in a few gaps for you. 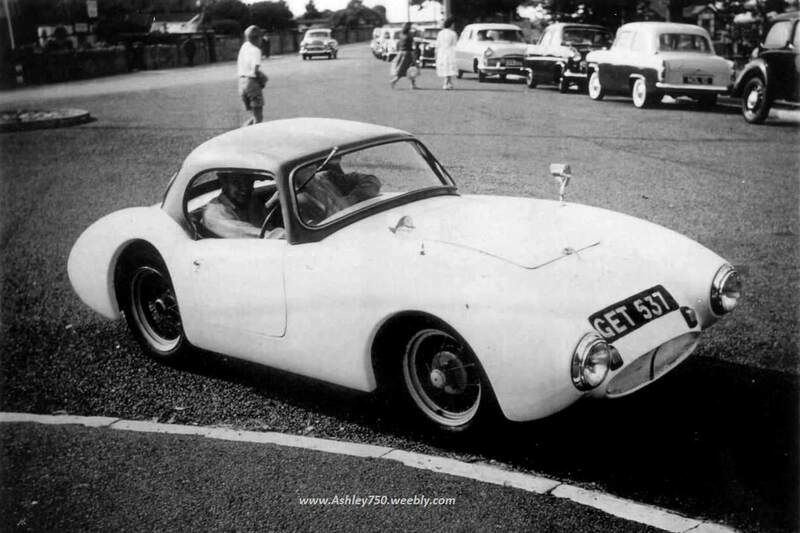 Brian can't remember who he sold his Ashley Special to, so it is not possible to trace its history from his ownership. Maybe, something will come out of the blue at some stage! There is just the off chance that it might have appeared at some 750MC events in the 60's. I shall endeavour to follow this up. 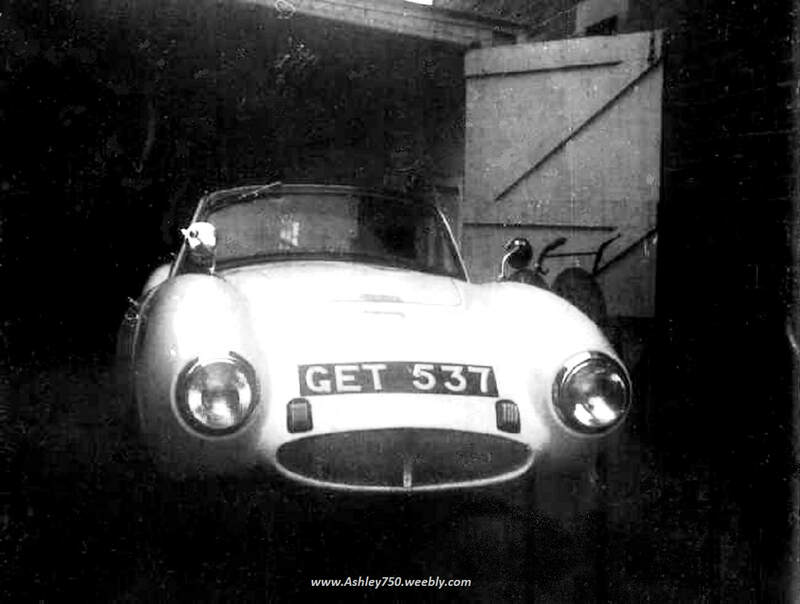 My thanks to David and dad Nigel for the photo's and details, I must also apologise to them both for letting 2 years slip by before writing and publishing this webpage for the Brian Harris - Ashley 750.
so that I can add your information.